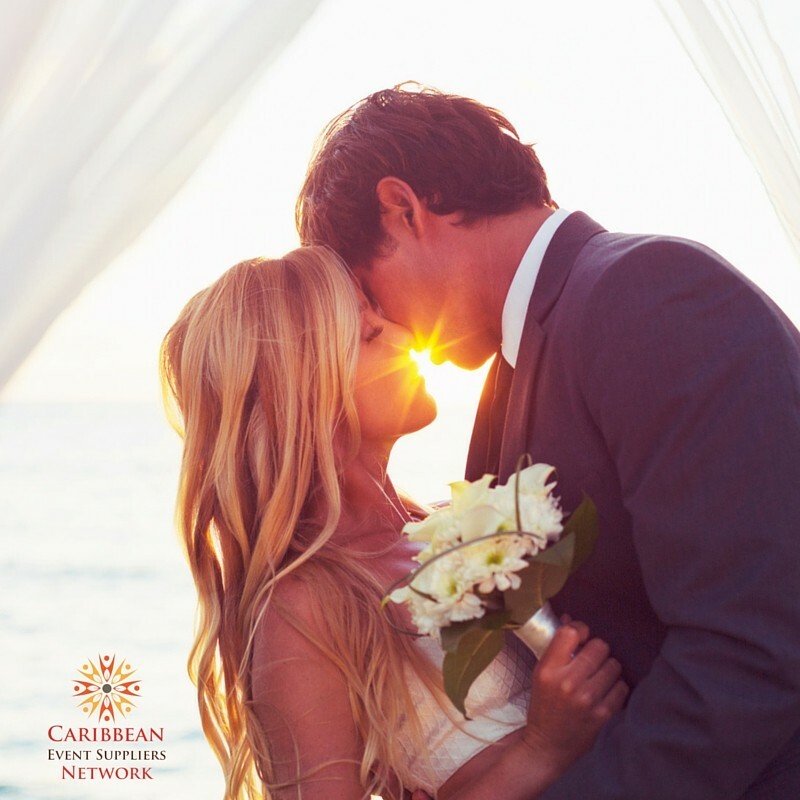 Caribbean Event Suppliers Network can assist you in quickly finding a Barbados wedding officiant, wedding minister or marriage officer in Barbados. We will help you create a beautiful and romantic wedding ceremony that you, your family and guests will remember and enjoy for years to come. We will conduct your ceremony exactly the way you want it. Full wedding planning services are also available. NOTE: Arrangements should be made with a Magistrate or Marriage Officer to perform the wedding ceremony, prior to applying for the marriage licence. A letter from either the Magistrate or Marriage Officer must be presented at the time of making the application. Photo credit: Brafford Media & Technologies Group Inc.